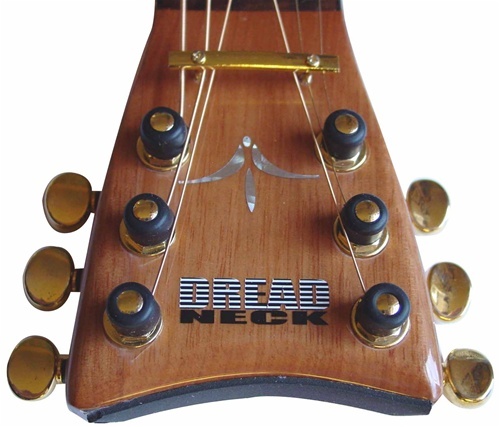 SHREDNECKSTORE.COM - Shredneck Guitar Tuner Post protectors called TUNER TIPS. 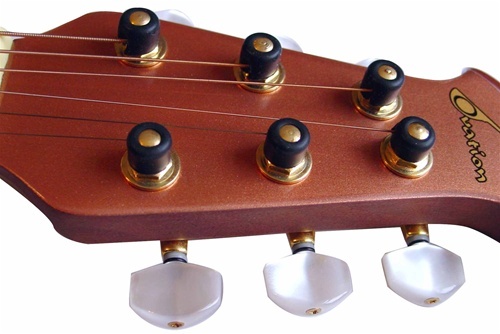 Tuner Tips are designed to fit over the tuning post on standard guitars and SHREDNECK products to cover the protruding end of the string. 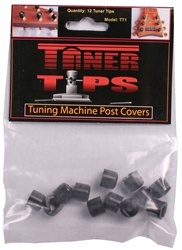 Tuner Tips are ideal for all guitar players regardless of ability. Each TUNER TIP package comes with 12 TUNER TIPS that will fit on standard acoustic and electric guitar tuning machine posts to help protect your hand from the sharp protruding string end.